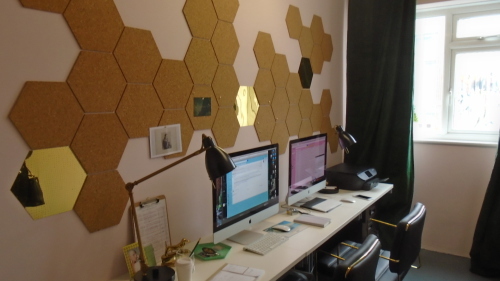 The premises in Hackney Wick offers 15 studios in various sizes from 9sqm - 15 sqm. Along with a small kitchen and communal area. Manger is onsite most of the days Monday to Friday. Most units benefit from natural light, small mezzanine storage, table, chairs and cabinet. 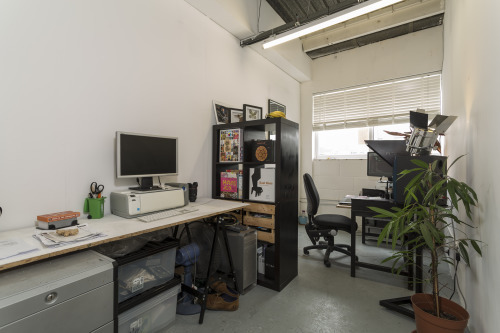 The studios are about 2 minutes from Hackney Wick Station. Join a community in Queens Yard, neighbouring The Yard Theater and opposite Crate Brewery and The White Building. Tenants range from fine artists and crafts makers, graphic, fashion, interior designers and photographers, to music teachers and radio stations.